Become a member of your very own cinema club for grown-ups in Beckenham and see fortnightly films for only £4 each! Lots of BAFTA and Oscar-nominated films coming your way this Spring! 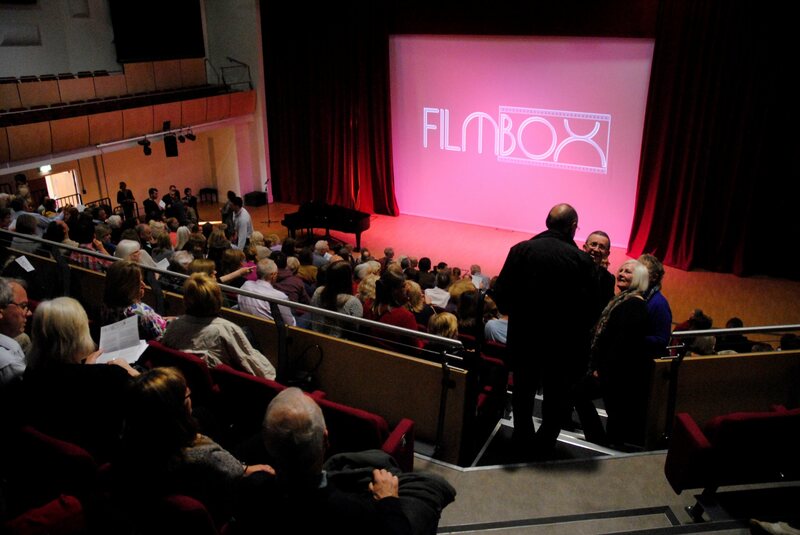 The FILMBOX concept is simple – we specialise in ‘catch-up’ and classic cinema on your doorstep – a friendly social cinema experience for grown-ups. FREE parking and a friendly little café/bar for pre-film meet-ups. 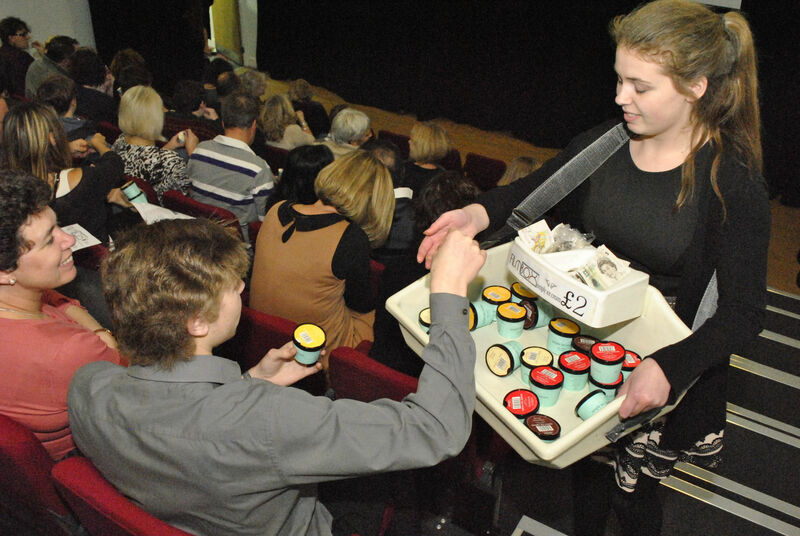 Filmbox patrons enjoying Simply ice cream in the Studio 609 cinema. Non-members are very welcome too and can book films 10 days before the screening date – for only £7 each. Members can buy up to 2 tickets for films in our studio cinema (and up to 4 tickets in our larger cinema) for only £4 each. Booking will open to non-members for the feel-good ‘Sunshine on Leith’ (screening is on Thursday 29 Jan) on 20 January 2014 – perfect for brightening up your January! LOTS of great BAFTA & Oscar-nominated films coming your way! PLUS – a classic vote-off for our Valentine’s film (on Thursday 13 February 2014) between these two! Booking for ‘Blue Jasmine’ is open to non-members tomorrow (6 Jan) – book some sociable New Year treats now! BAFTA 2014 nominations were announced yesterday – a superb year for British cinema!